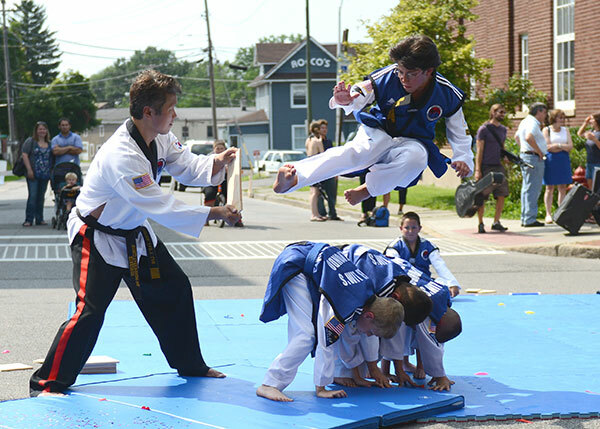 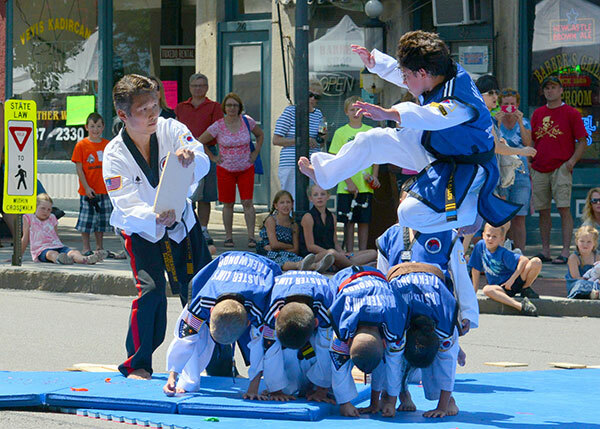 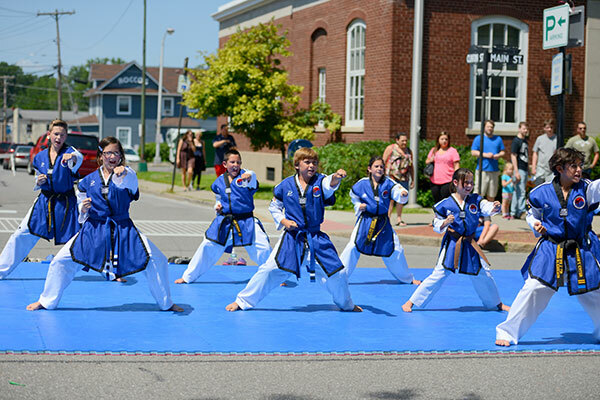 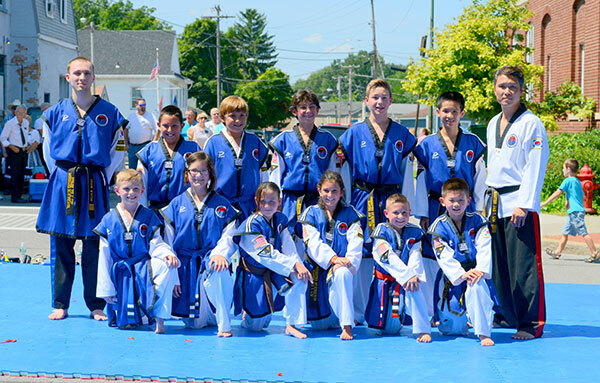 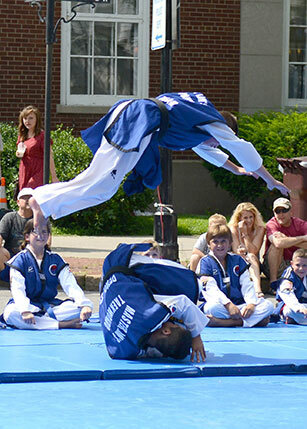 The Brockport Arts Festival is an annual tradition for our Storm Demo Team! 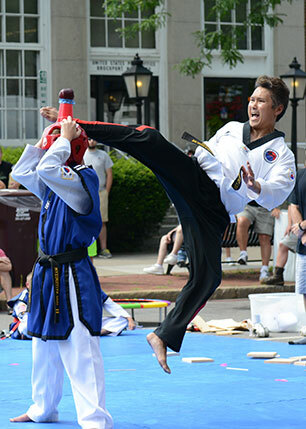 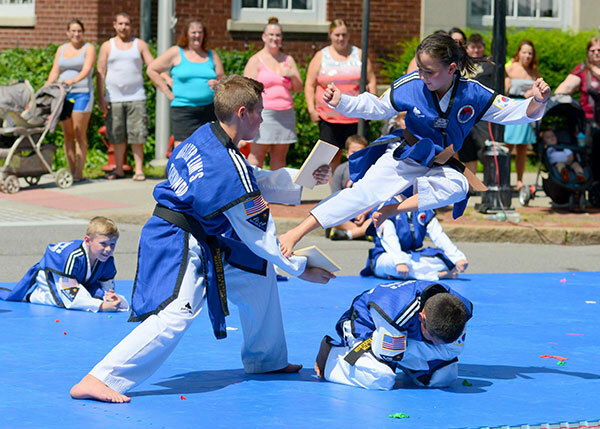 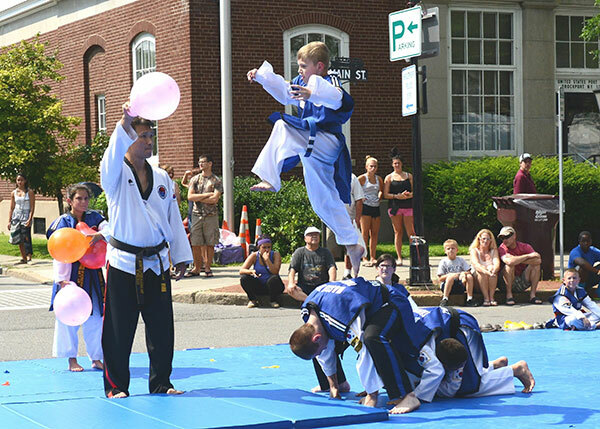 We put on a great show for everyone to see and learn about Taekwondo and our great academy. 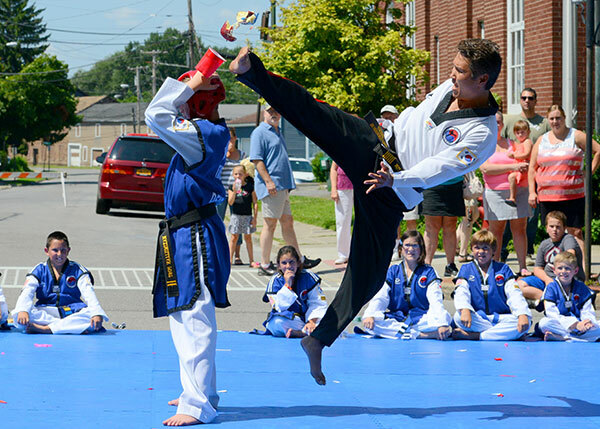 Even Master Lim gets to show some of his moves!